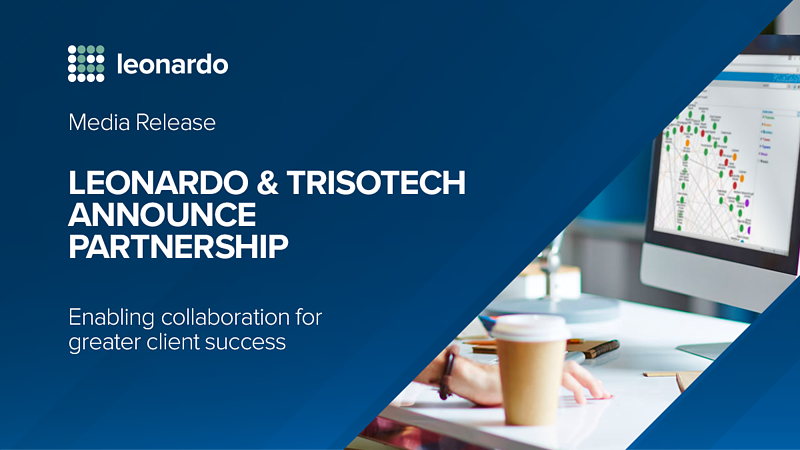 Leonardo announced today that they have formed a partnership with Trisotech - a leading provider of highly visual and interactive software tools that help organizations innovate, transform and improve their operations. “Trisotech is very excited to be partnering with Leonardo,” says Trisotech Chief Sales Officer, George Barlow. “Leonardo is an acknowledged thought-leader in process management practice, and has an experienced team delivering technical outcomes for their clients – from strategy to execution. Trisotech is a global leader in digital enterprise transformation solutions, offering innovative and easy-to-use software tools that allow customers to visualize, innovate, transform and improve their digital enterprise processes and business decisions. 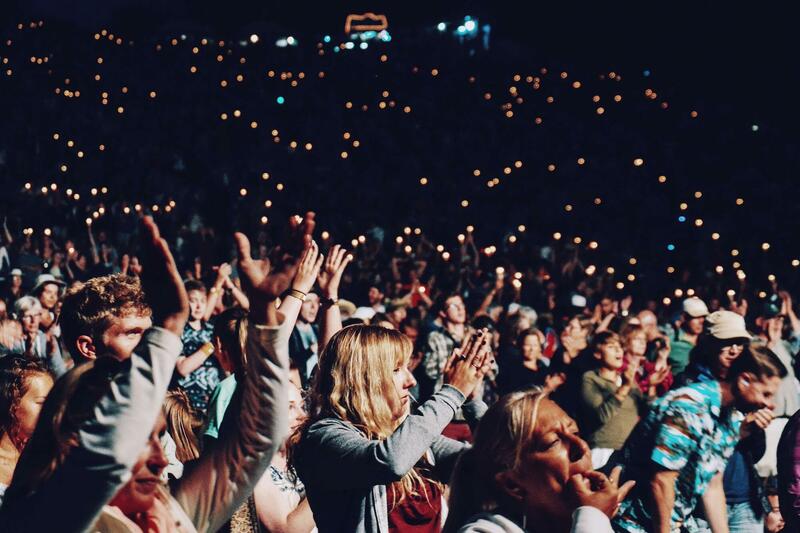 Trisotech customers use The Digital Enterprise Suiteto provide new and revolutionary ways for their knowledge workers to collaborate and succeed in an increasingly global, connected and competitive world. Trisotech products are providing digital transformation help to communications, agriculture, manufacturing, financial, healthcare, insurance, energy, distribution, government, and many other types of organizations.